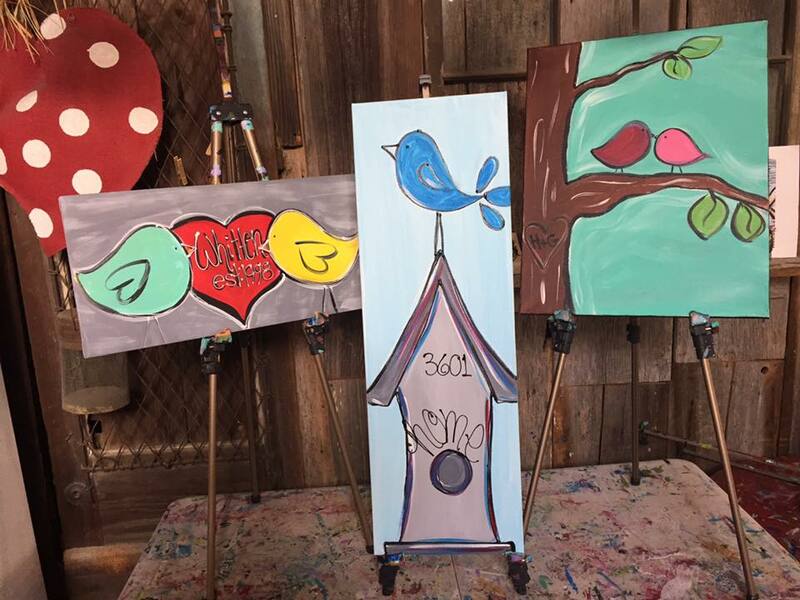 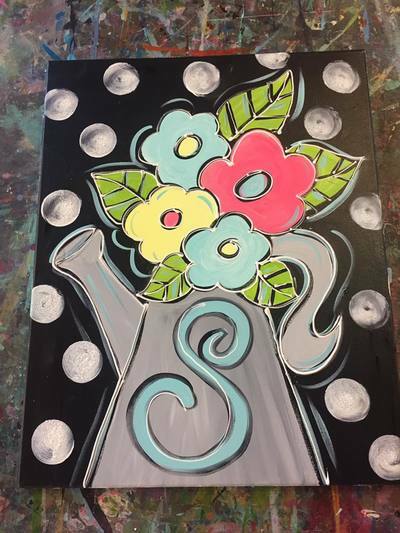 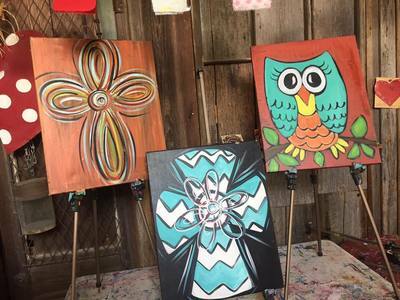 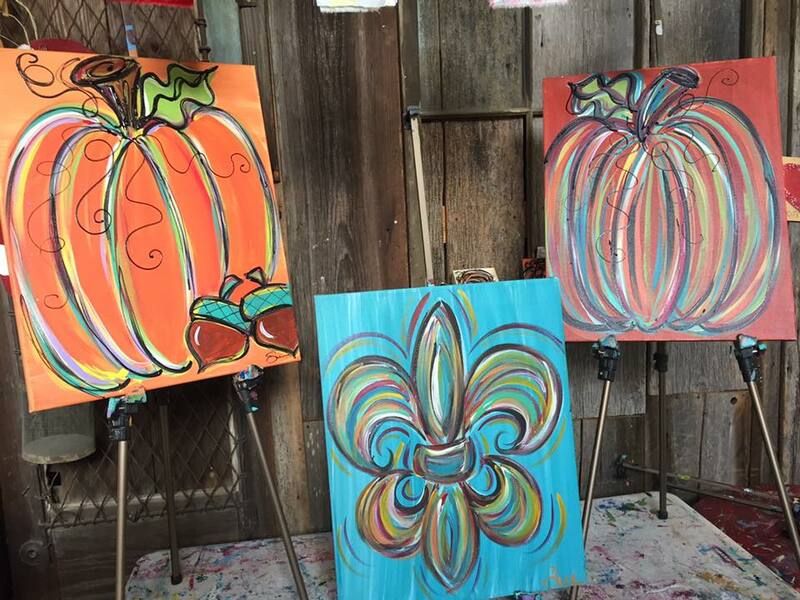 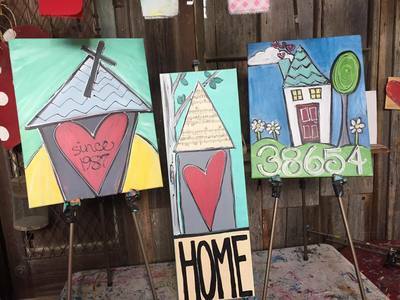 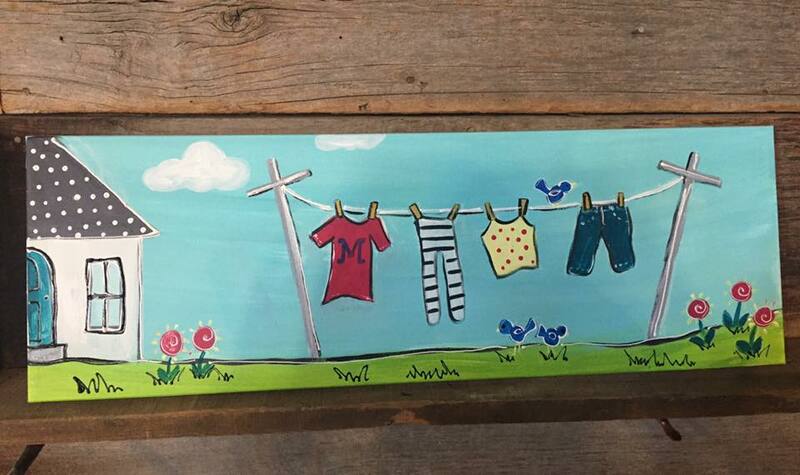 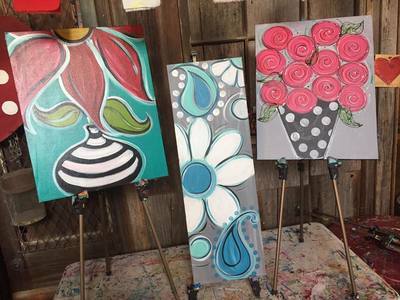 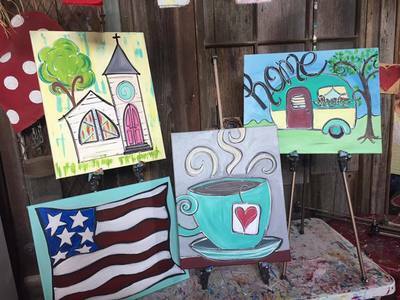 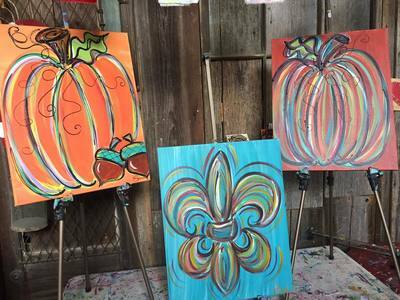 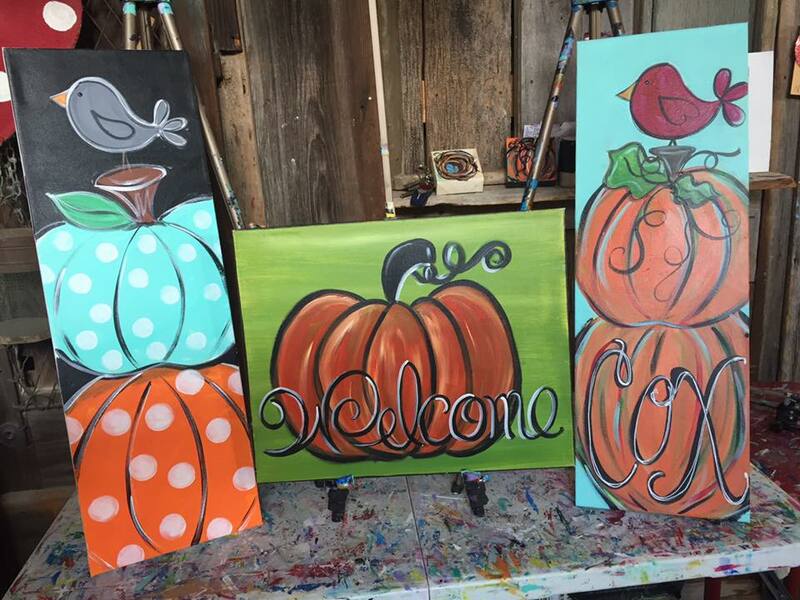 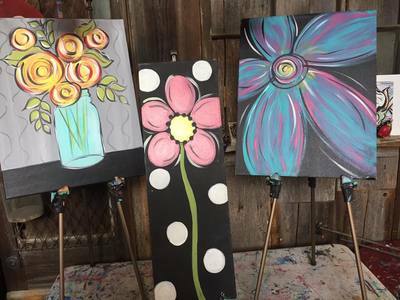 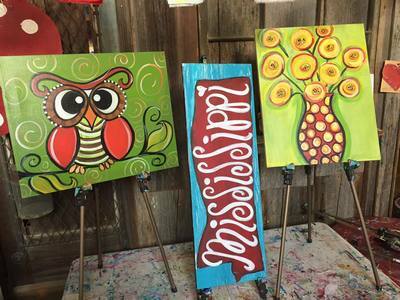 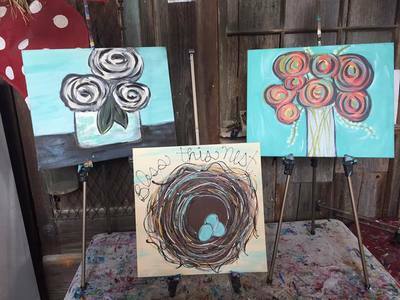 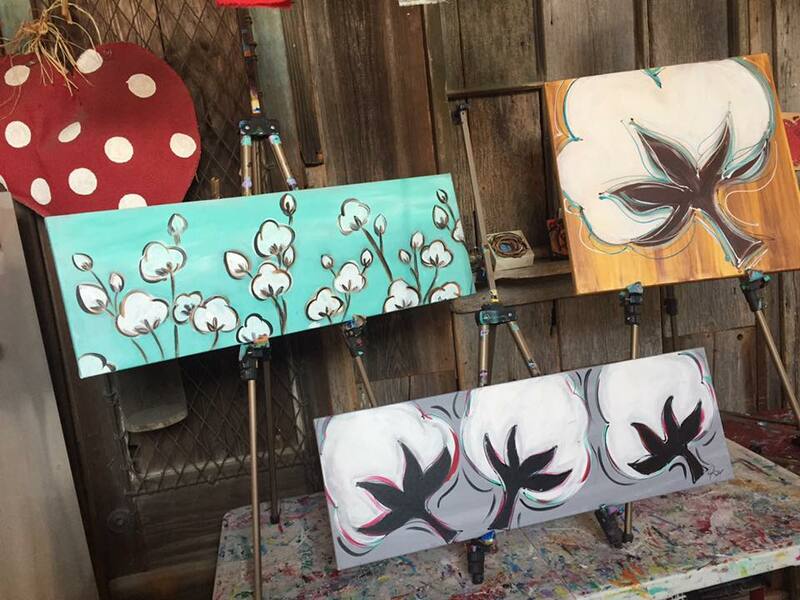 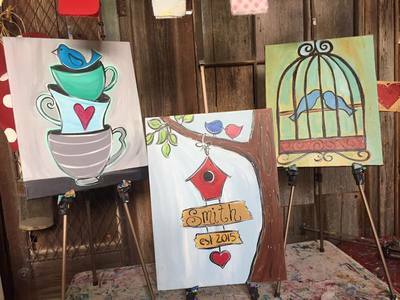 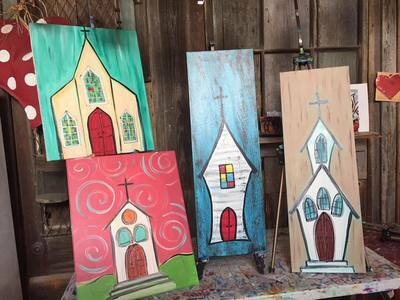 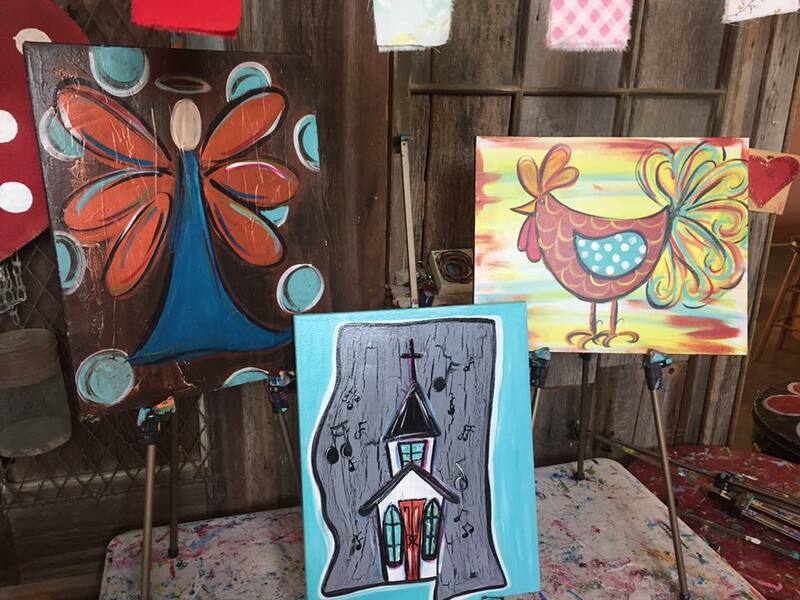 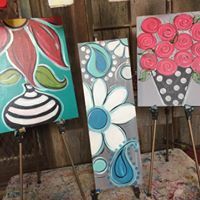 If you've never been to one of our paint parties before, then you're in for a treat! You'll find that we are very different from many of the painting establishments. We can help you as much or as little as you'd like! Many people feel that they cannot "draw a stick person" (which we hear a lot! 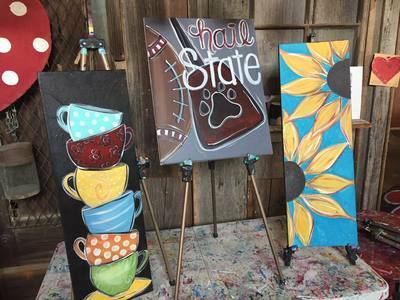 ), but we strive to make sure you'll leave with a work of art to be proud of. 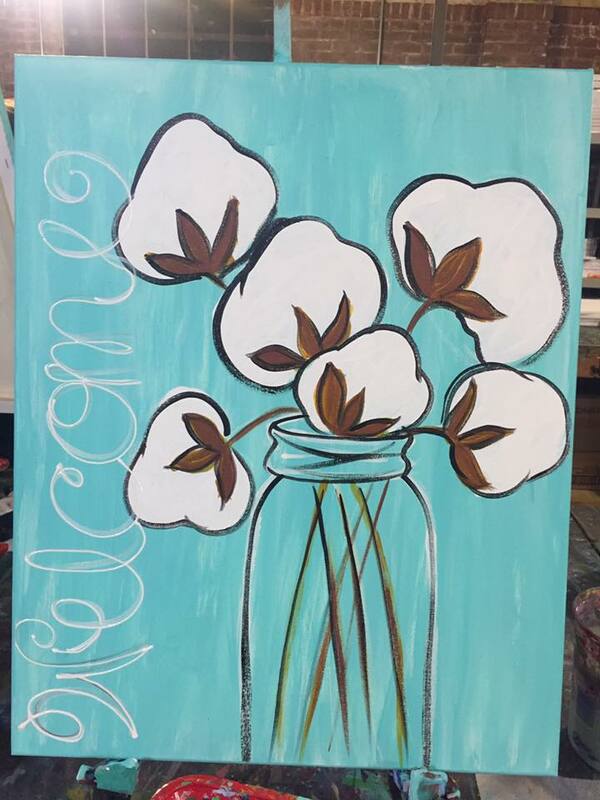 We only do PRIVATE PARTIES for groups of 10 or more. The number of painting choices you have will be determined by the size of your party. We can accommodate up to 36 painters! ​If you're interested in checking available dates, email us and we can see what we can work out! 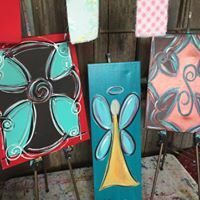 We'd love to have you come paint with us! 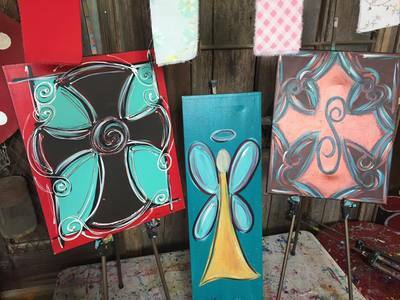 We have LOTS of painting choices, and all are not pictured here!